Islamabad, the new capital after Karachi, began in the 1960s. Initially the growth of the population was slow. Being the seat of the Government of Pakistan, initially government servants and employees of the federal administration settled here. Since then, there has been a steady growth in the population of the city, which has swelled to somewhere in excess of a million inhabitants. Now, the capital city is the fastest growing urban settlement in the country. There is an increased interest in the city from The President and The Prime Minister, as well as a renewed drive from foreign investors to invest in the city. This has caused a growth in the economy, produced employment at all levels and ensured development. Owing to all these factors, Islamabad is now becoming a lively and bustling metropolis, full of vibrancy. 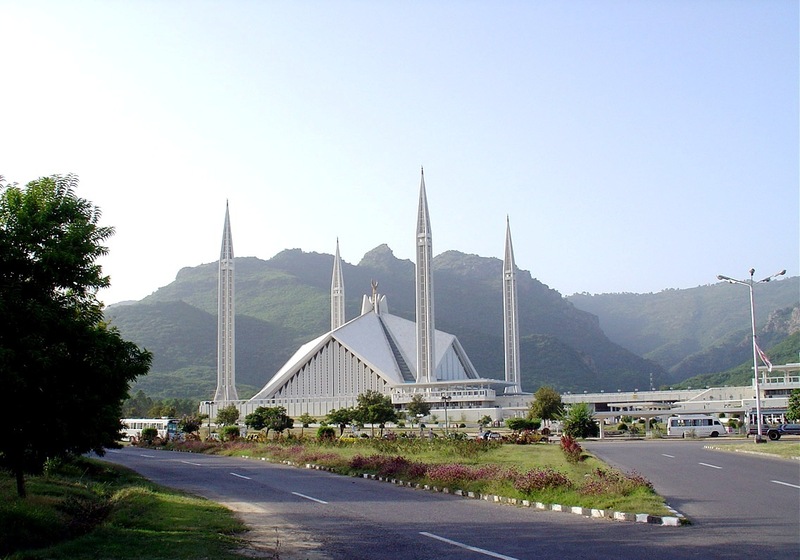 Islamabad is also the gateway to the beautiful Northern areas of Pakistan.